A Coquitlam man has been ordered by a B.C. Supreme Court judge to stop injecting Botox and to refrain from calling himself a doctor. The B.C. Supreme Court has ordered a Coquitlam man to stop injecting Botox — and refrain from calling himself a doctor. The court granted an injunction against Kamran Asgari and his Burnaby business, Ideal Skin Laser and Wellness Inc., last month after the College of Physicians and Surgeons of British Columbia filed a petition. The order states that Asgari cannot administer or give advice regarding botulinum toxin (Botox) injections because he is not registered with the college, which certifies medical practitioners in B.C. 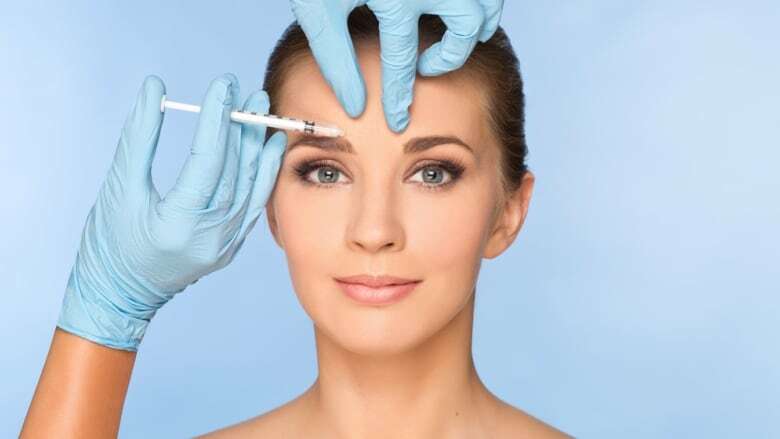 In B.C., only doctors, dentists, some naturopaths and registered and licensed practical nurses are permitted to perform Botox injections or consult about the risks and benefits of Botox. "Receiving a medical service such as injections from an unlicensed practitioner is risky and has the potential for complications, including reaction to agents, infections, or greater harm due to human error," the college said in a statement. "There is no assurance that the practitioner is competent or qualified to provide treatment, or that the material and equipment used are safe." CBC News reported in January that on his clinic's website, Asgari used the prefix "Dr." in front of his name and called himself an IMD, which he said stood for "international medical doctor." Those descriptions now appear to have been removed from the clinic's website. The injunction also states that Asgari can no longer represent himself as a doctor in any way promotional materials created by his business, including on its website. The college said it was alerted to Asgari's alleged activities after a tip from a member of the public. When contacted by CBC News in January, Asgari denied giving Botox injections and instead said his wife, Dr. Mitra Motamedi, performed the procedures. Motamedi is a registered dentist in B.C. But affidavits submitted to the court by the college's undercover investigators told a different story. Documents submitted to the court stated that during an in-person appointment, Asgari told investigator Amy Dallison he would do the injection and gave her a consultation about what to expect. Dallison also told CBC News in her interactions with Asgari, he never mentioned his wife.